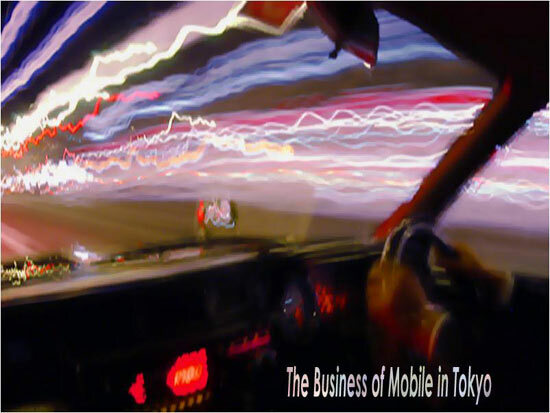 The good folks running Mobile Squared kindly invited us to attend and present at their upcoming RoadShow Asia event in Singapore – all the Details Here – however, a perfect storm, aka Golden Week in Japan, means we’re unable to attend and will run our deck remotely via Skype. See the current working sample below..
Best wishes to all – Thanks Nick – wish we could be there. Next-time For Sure!